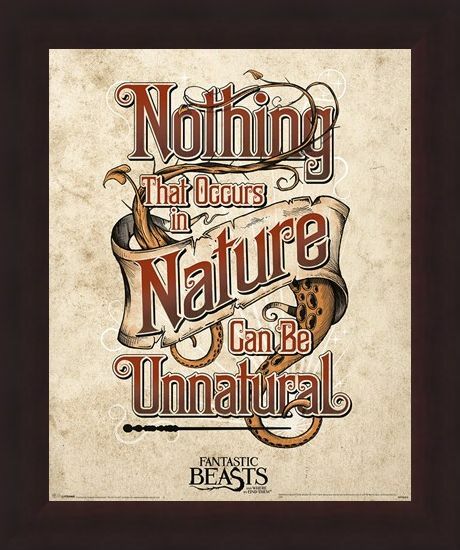 Delve into the dark and whimsical world of Fantastic Beasts and Where To Find Them with this weathered looking mini poster! The wizarding world sees Newt Scamander (Eddie Redmayne), a magizoologist travel around the globe to discover a host of the most unusual creatures ever to have grace this earth! 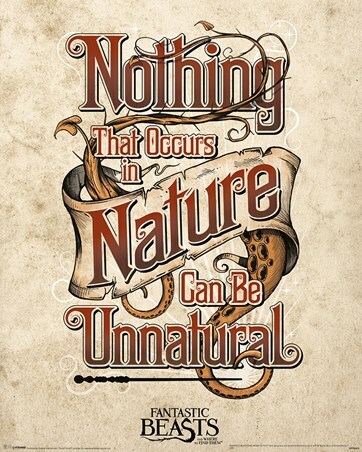 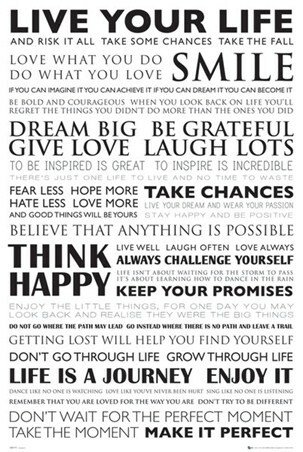 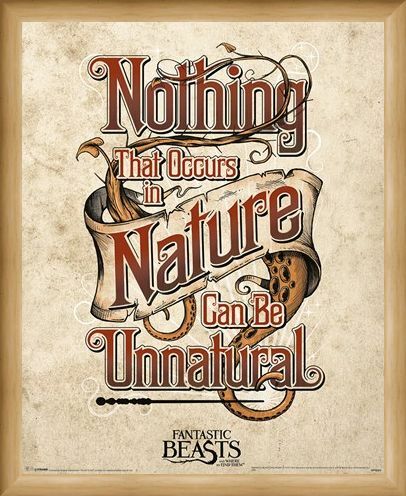 'Nothing that occurs in nature can be unnatural' is the deifying quote that is featured on this mini poster in a calligraphy style font entwined with wandering tentacle! Perfect for the 'grown-up' Harry Potter fans out there! 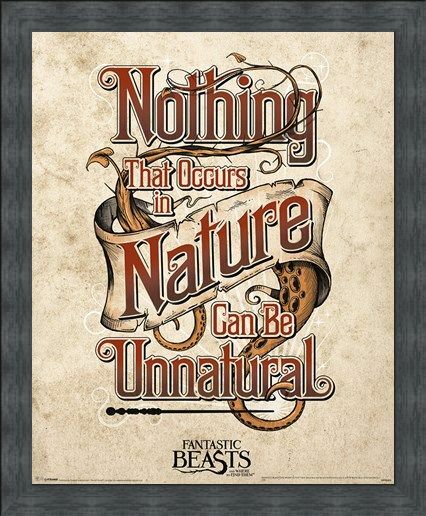 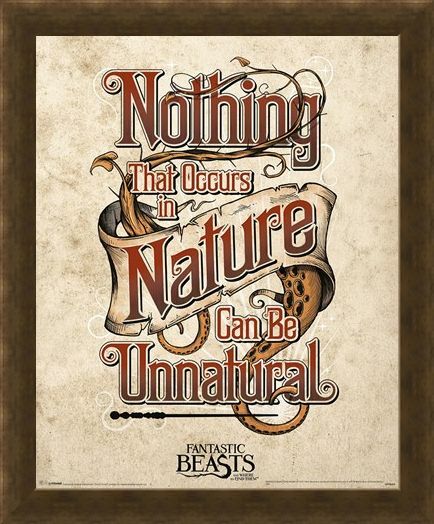 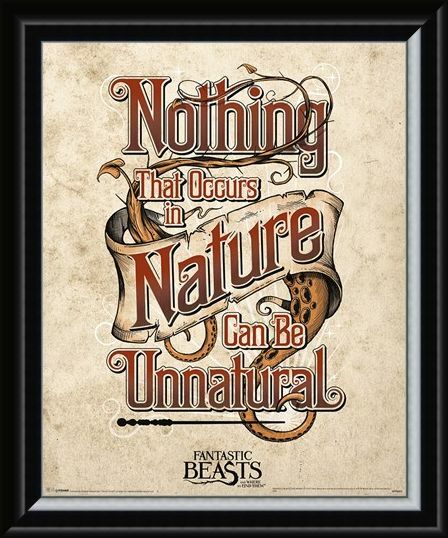 High quality, framed Nothing That Occurs In Nature..., Fantastic Beasts & Where To Find Them mini poster with a bespoke frame by our custom framing service.